Mike Donohoe joined Newell Brands in 2018. Prior to his current role as Division CEO, Outdoor & Recreation, Mike was Senior Vice President/General Manager, International, Outdoor & Recreation Division. 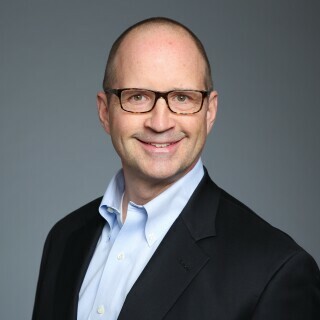 Prior to joining Newell Brands, Mike was Head of Kraft Cheese at Kraft Heinz Corporation and Vice President of Marketing, Oscar Mayer at Kraft Foods, and he previously held President and Vice President roles at Danaher Corporation. He has a wealth of global leadership experience, with over 29 years of experience optimizing resources to deliver P&L results in strategy consulting, industrial and consumer companies. Mike holds a Master of Management degree from the J.L Kellogg Graduate School of Management at Northwestern University, and a Bachelor of Science in Mechanical Engineering from Massachusetts Institute of Technology.